Halil İbrahim Kongur has joined the Prysmian family in 1986 and since 2003, he has been working as Factory Director. Additional to his current responsibility, he’s appointed as Chairman on January 2015. Kongur, worked as Planning Engineer, Logistics Manager, Production Manager and Purchasing Director before assigned to these roles. 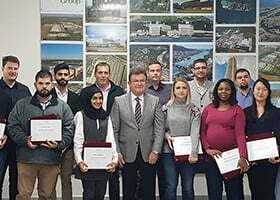 He is graduated from Karadeniz Technical University, department of Mechanical Engineering and completed his masters degree in Berlin Technical University in Manufacturing Technologies department. 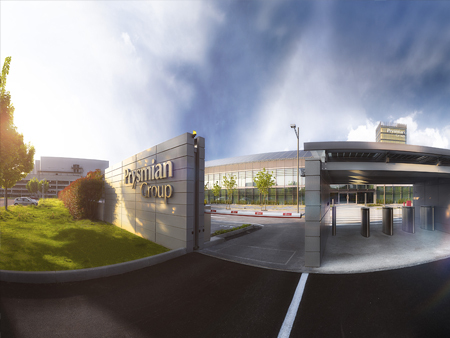 Erkan Aydoğdu started to work in the Production Planning department, in 1997 within Prysmian family. 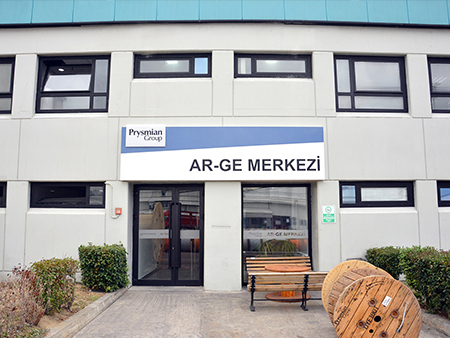 Aydoğdu, who went to Italy in 2000 as Process Kaizen Engineer, was the leader of continous improvement teams in Europe’s diffent facilities between 2001-2002. 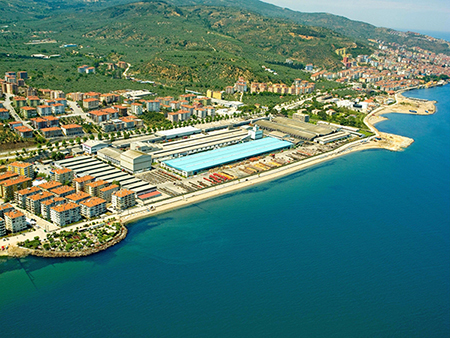 Aydoğdu came back to Turkey in 2003 and worked as Logistics Chief and Logistics Manager; and then in 2010 took the responsibility of R&D and Logistics Director. 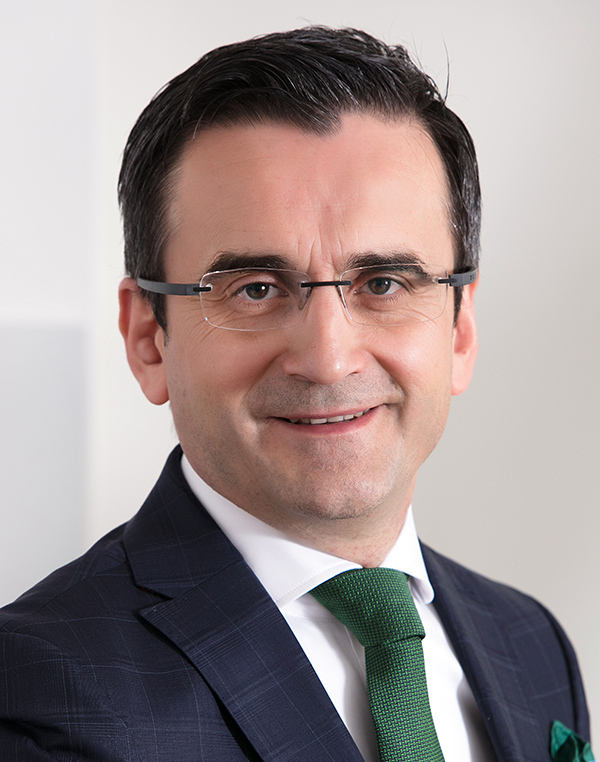 Since 2015, Erkan Aydoğdu has been working as CEO and Vice Chairman of Türk Prysmian. 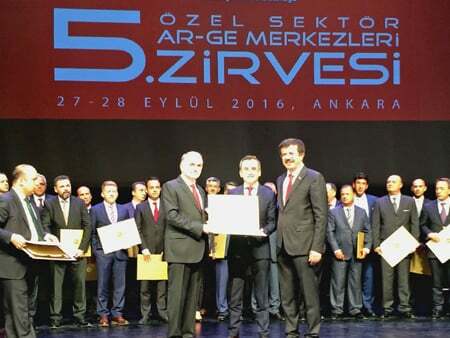 Aydoğdu is graduated from Middle East Technical University department of Mechanical Engineering. 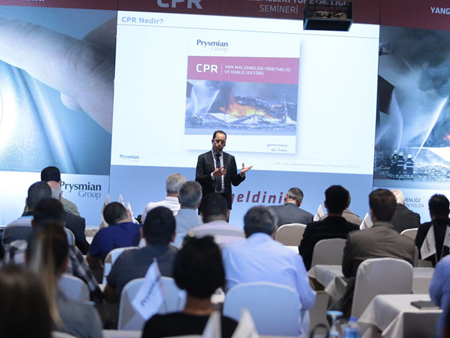 Ercan Gökdağ has joined Prysmian family in 2007 as Planning and Controlling Chief. 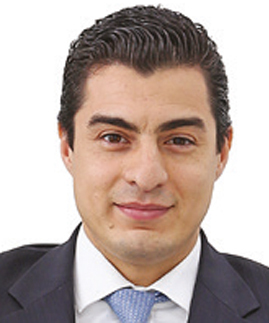 Between 2011-2012, he has worked as Planning and Controlling Manager of Türk Prysmian Cables and Systems. Between 2012-2015 he went to Denmark and worked as Chief Financial Officer (CFO) of Prysmian Denmark. He returned to Turkey in May 2015 and started to work as Planning and Controlling Manager again. He has been working as a CFO since September, 2016. He started his professional career in 2004 in Ernst&Young at Audit Department after being graduated from Marmara University, department of Economics. 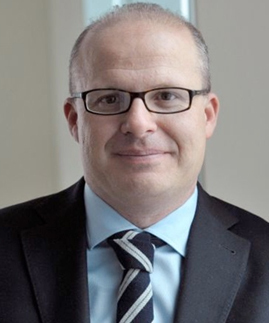 Andrea Pirondini has been Chief Operating Officer of Prysmian Group since January 2014. He has a degree in Business Administration from the “Luigi Bocconi” University in Milan. 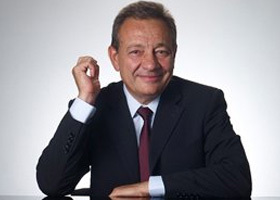 He started his career in Pirelli Group in 1989, holding various positions in the UK, Italy, Turkey, Russia and Egypt over a 24-year period, both in the Tyres and Cables & Systems businesses, where he was involved in restructuring the manufacturing system for energy cables. 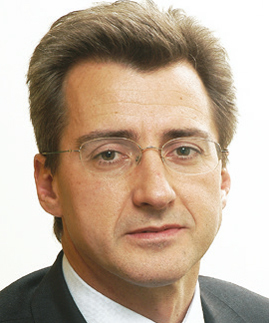 In 2012 he was appointed Chief Commercial Officer of Pirelli Tyre S.p.A, a position he held until December 2013. 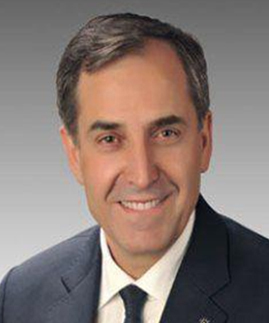 Having a bachelor’s degree in Electronics Engineering, Cristiano Tortelli earned his PhD in Business Management. 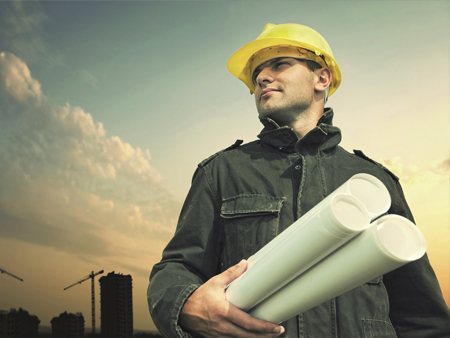 Being highly experienced in the Oil and Gas industry, Mr. Tortelli served internationally in various capacities in the Middle East, Africa and Russia. Having worked as part of the General Electric Oil & Gas team for more than 15 years, Mr. Tortelli served in key positions including Subsea Chief Commercial Officer, Russia & East Europe Chief Executive Officer, Turbomachinery Global Sales General Manager and West Africa and Middle East Operations General Manager. 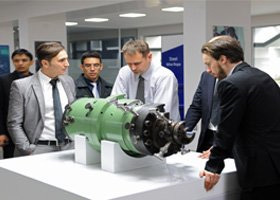 Then starting to work for the Air Liquide Group in Germany in the capacity of Engineering & Solution organization VP & Chairman, Cirstiano Tortelli has been serving as Director of the Prysmian Group’s Oil and Gas Industry since January 2016. Canan Ediboğlu started her professional life in Southampton University as Research Assistant. She returned to Turkey in 1980 and within the same year, she took the responsibility of Planning Manager in Shell Turkey. As of 1980, she worked in various departments within Shell Turkey such as Marketing, Treasury and Planning. 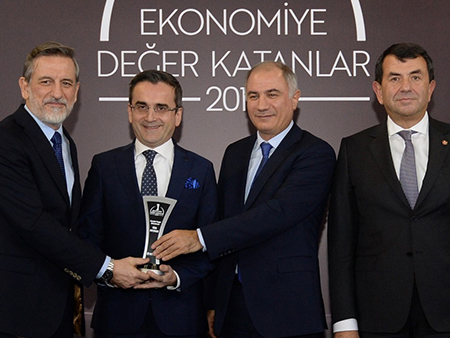 Ediboğlu worked as Shell Turkey Country Director and General Manager between 2001-2009 and Independent Board Member in ING Bank Turkey from 2010 and Aygaz from 2012. Canan Ediboğlu is graduated from Southampton University, Economy department and had her masters degree in the same university, Financial Control Management field. 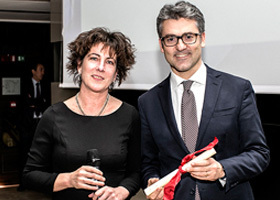 Starting her career at the Accounting Department of Otak Construction Co., an affiliate of Yaşar Holding, after earning her bachelor’s degree in 1995 at the Faculty of Ecoomy, Istanbul University, Banu Uzgur did her PhD in Finance at California State University/San Bernardino from 1997-1999. 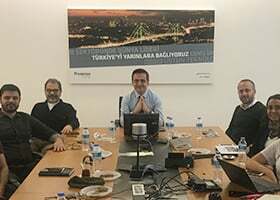 Having served for Kent Investment from 2000-2002, Ak Investment from 2002-2003 as Senior Analyst, Uzgur started working in Turkcell’s Investor Relations Department as of October, 2003. 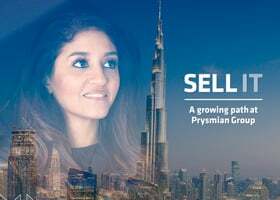 Appointed as manager of Turkcell Group’s International Media Relations Department starting September 2011, Uzgur has worked mostly as a Strategic Consultant, predominantly focused on Investor Relations, since May 2013 when she left Turkcell. 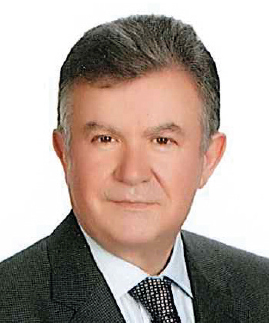 Having earned his bachelor’s degree in Law at Istanbul University in 1984, İsmet Su worked as a private practice lawyer for many years, and is a member of Bursa Bar Association. Getting into politics in 1994, İsmet Su took role as founding member in Bursa provincial organization upon establishment of AK Party, and continued his political life within the Bursa provincial organization of AK Party assuming roles including Head of Arbitration Committee for Party Democracy, Member of the Board of Directors, Vice President of the Provincial Organization in charge of Election Affairs, Deputy President of Provincial Organization (Head of Political and Legal Affairs). İsmet Su was elected and served as Member of Parliament for the 24th Term of the Turkish Grand National Assembly. İsmet Su is currently the “Deputy President of the Disciplinary Committee of the AK Party Group” and “Spokesperson of the Constitutional Commission.” İsmet Su is married, with three children.